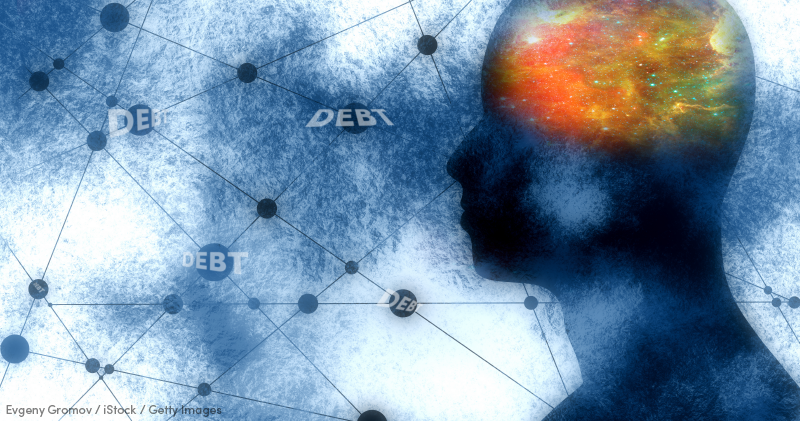 Studies have shown that people struggling with debt are three times more likely to have a mental health disorder. Unfortunately, this means that those with PTSD are not only forced to manage their unique symptoms but are also much more likely to have difficulties managing their finances. Our guide was created using insight from expert health and finance contributors to help readers with a wide range of mental illnesses balance their financial and mental well-being.